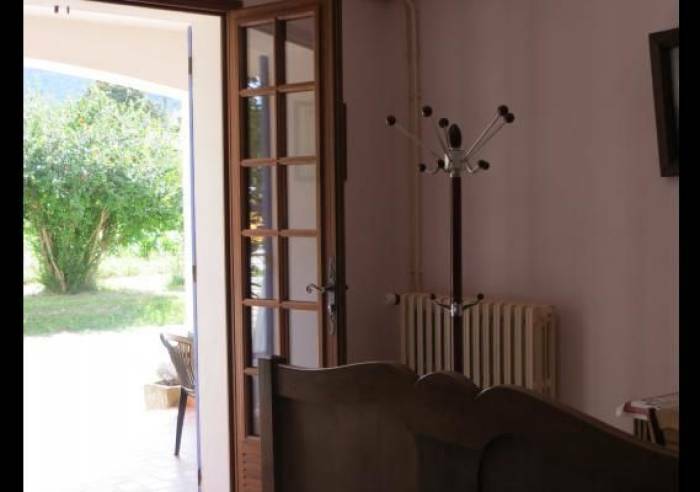 You feel the need to escape and have a change of scene; you enjoy hiking in the countryside and you fancy climbing Mont Ventoux. 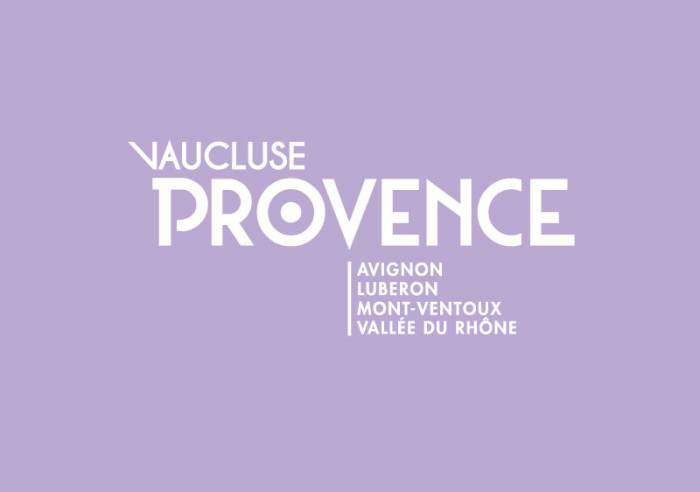 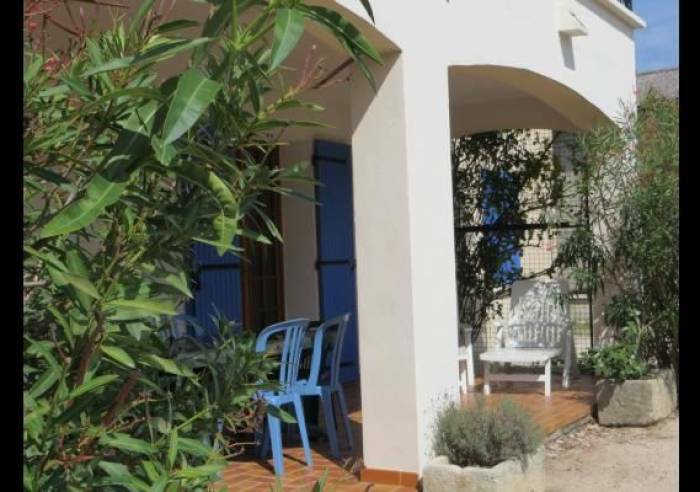 Malucène, a pretty village located at the foot of Mont Ventoux will make an ideal base for your open air pursuits and sporting holidays. 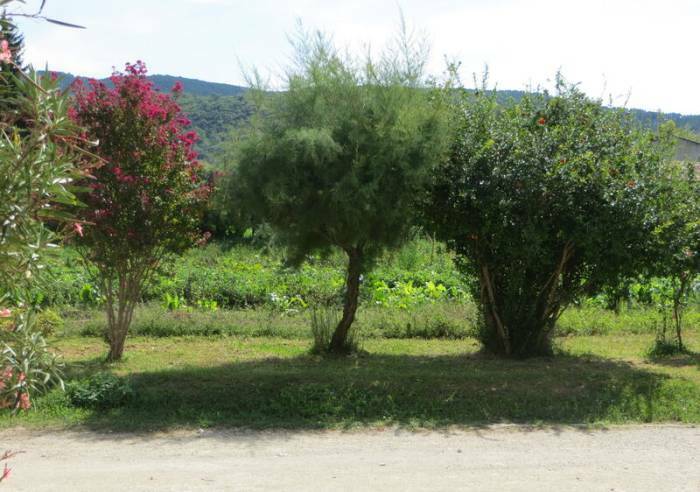 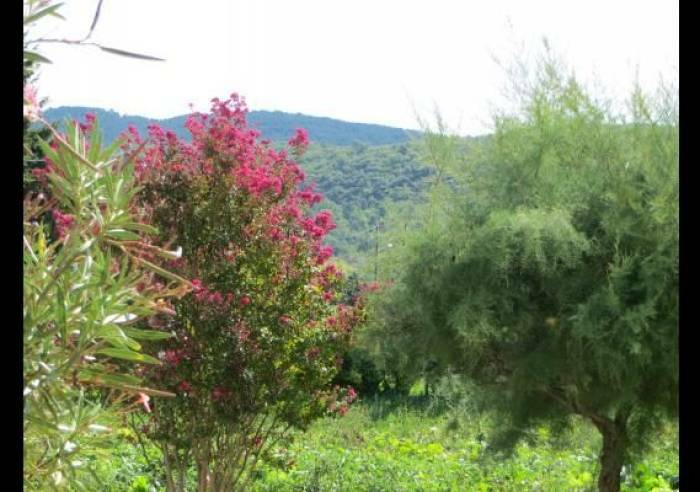 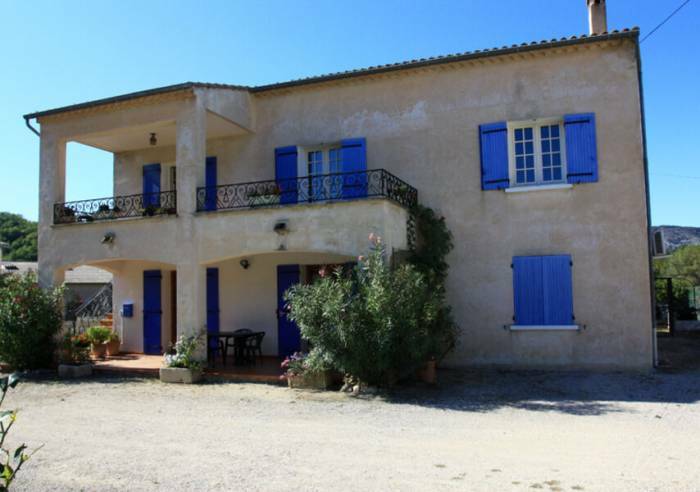 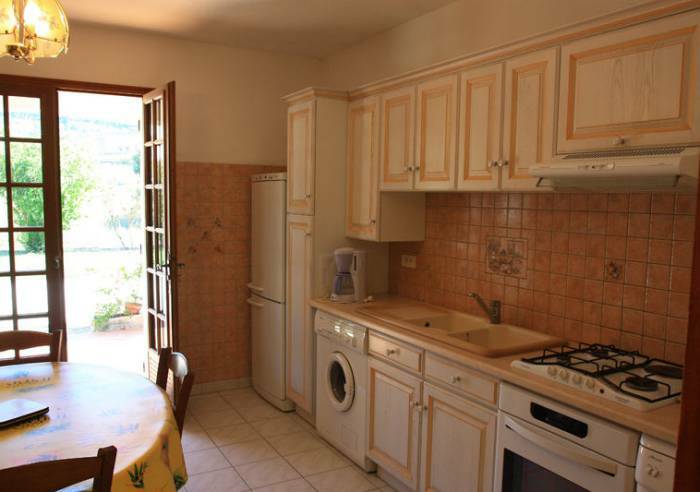 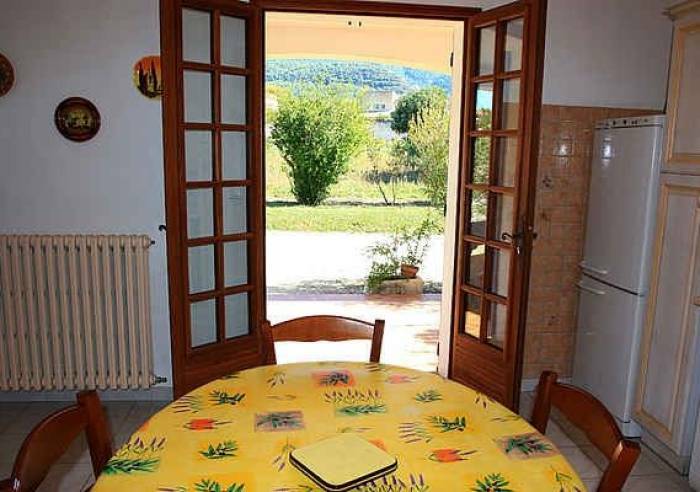 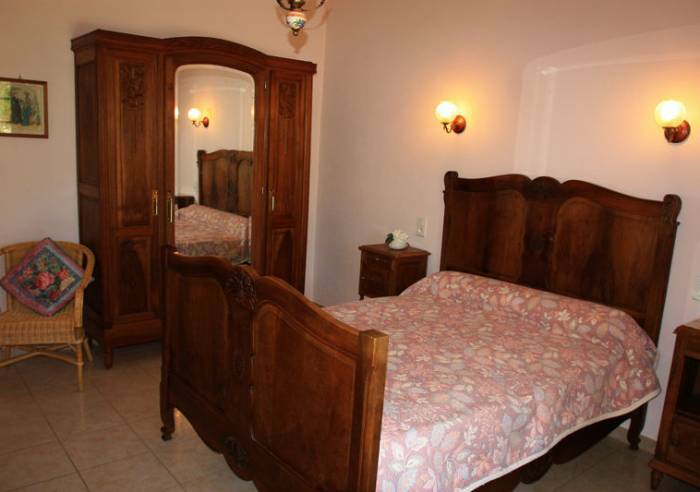 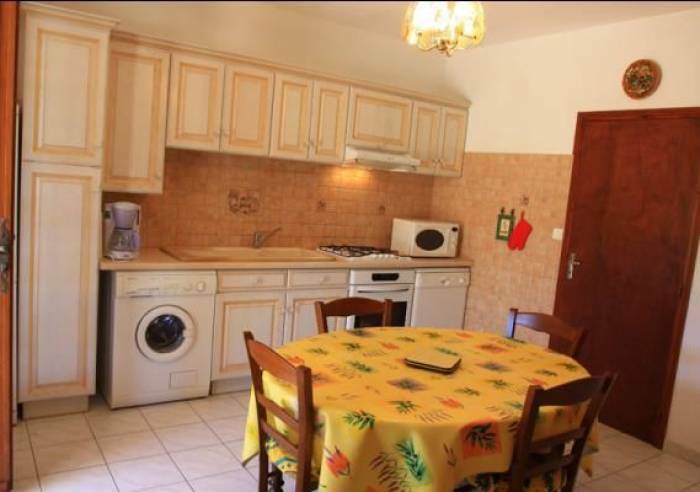 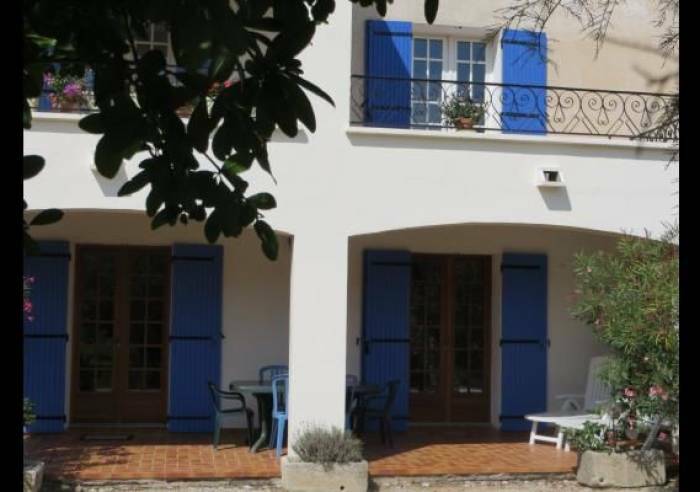 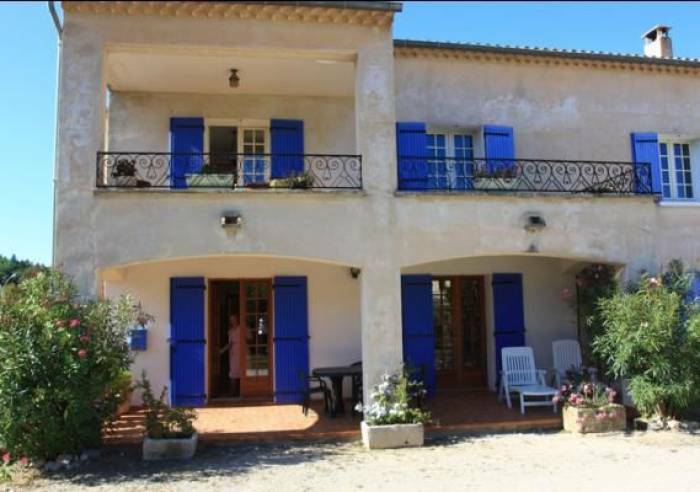 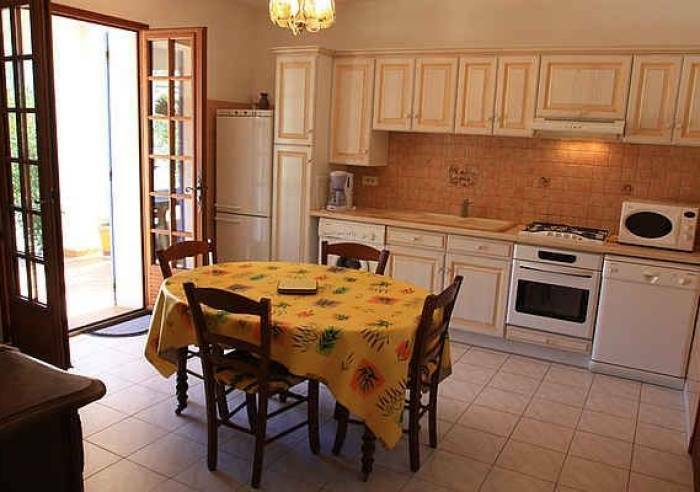 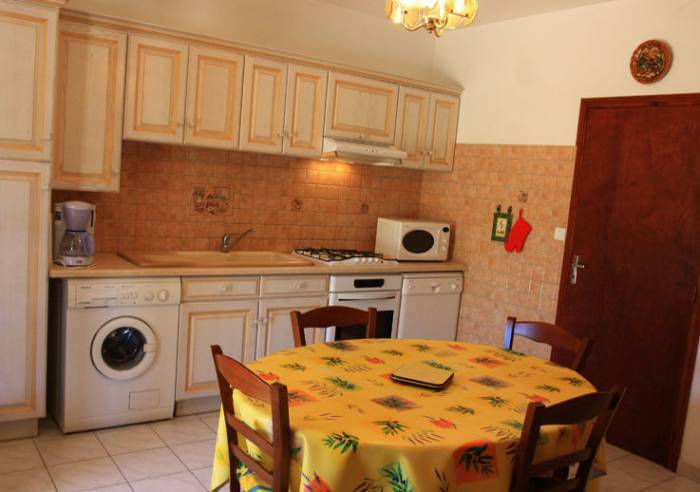 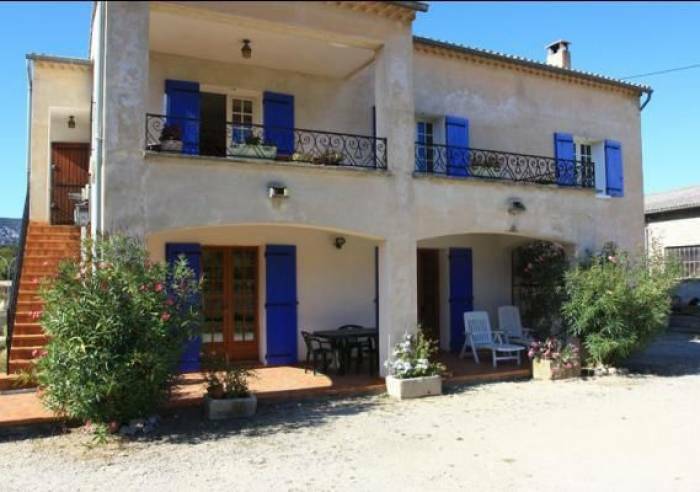 Holiday rental in Malaucene, ideal for hiking and cycling. 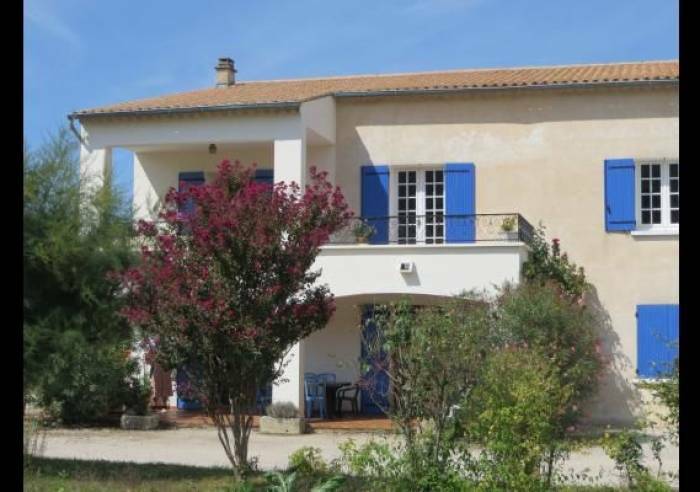 Fully restored accommodation, on ground floor of detached house. 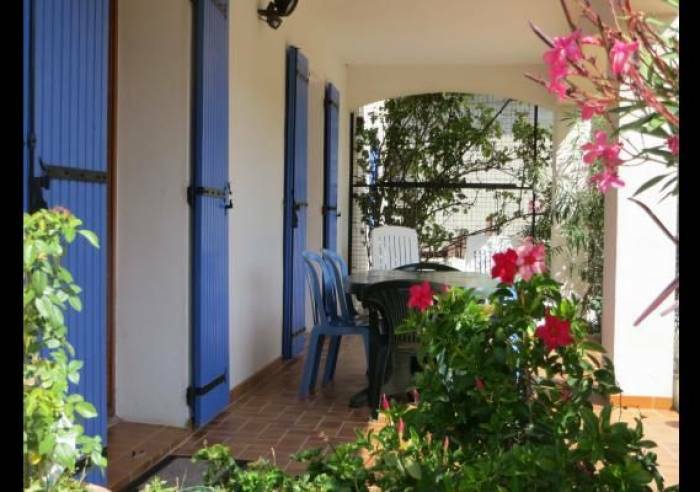 Property looks onto covered terrace and quiet, pretty, partially enclosed garden with lovely view of Mont Ventoux and countryside. 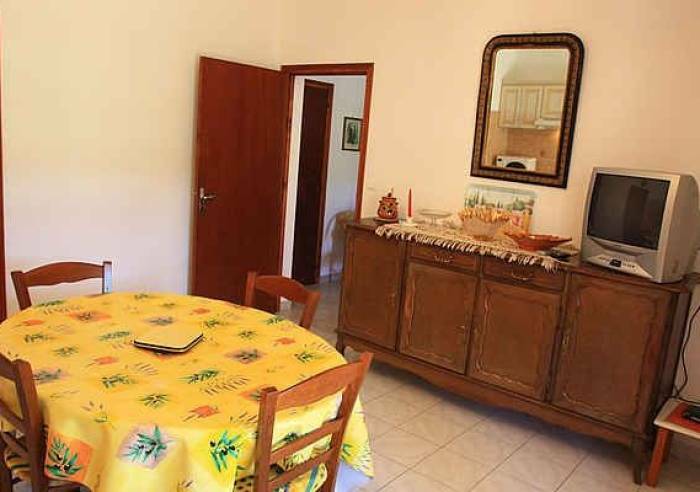 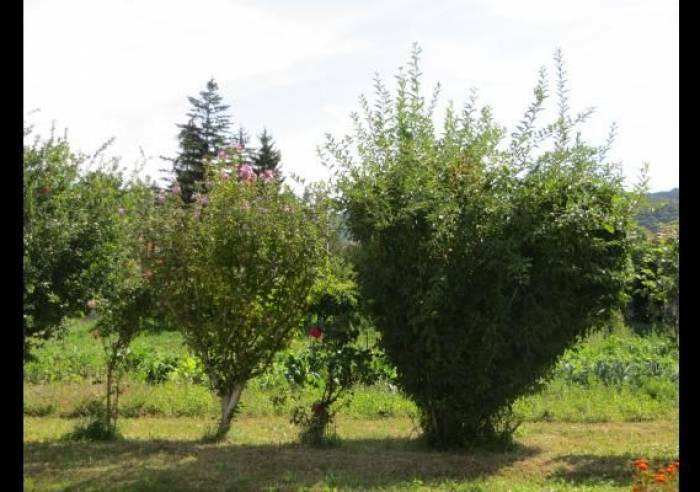 Within walking distance of village, just 500 metres away. 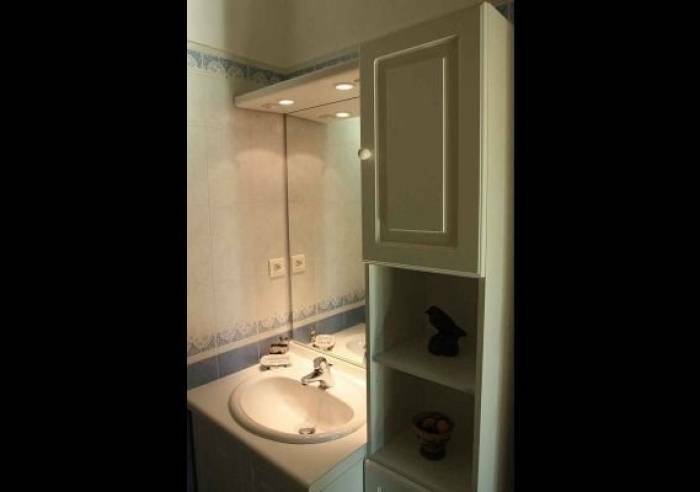 2 bedrooms 2 double beds. 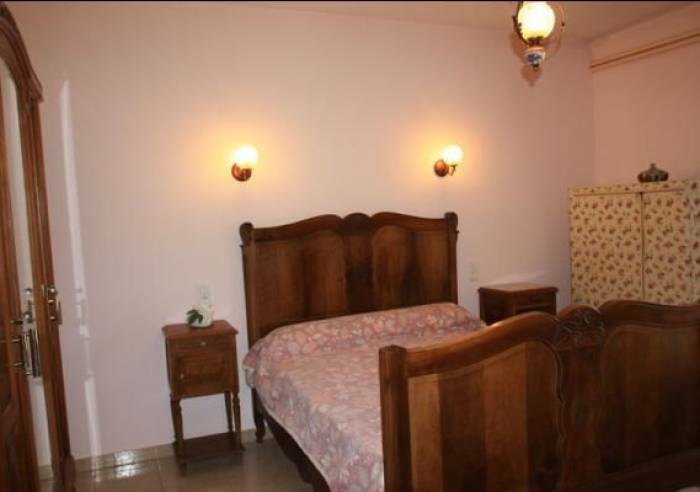 Bed linen €12/bed, towels €6/pers. 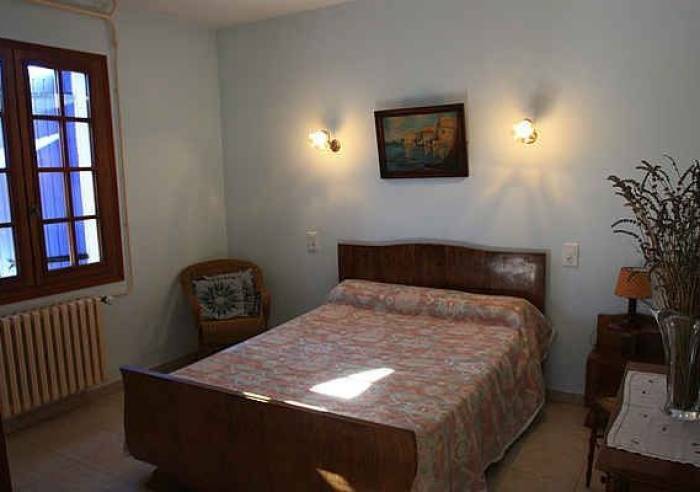 Optional end of stay house cleaning €40. 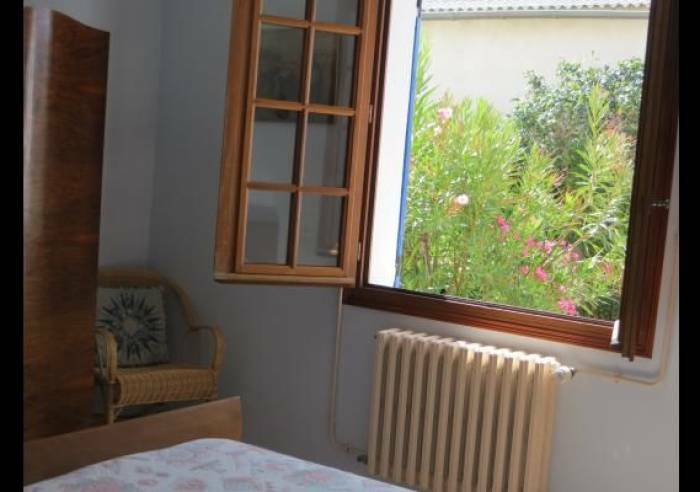 Wi-fi, Freezer, kitchen corner, Private washing machine, Dishwasher, Fridge, Television, Central heating, Microwave Fenced grounds, Car park, Garden, Shared garden, Courtyard, Private parking, Garden room, Barbecue, Terrace Linen hire.